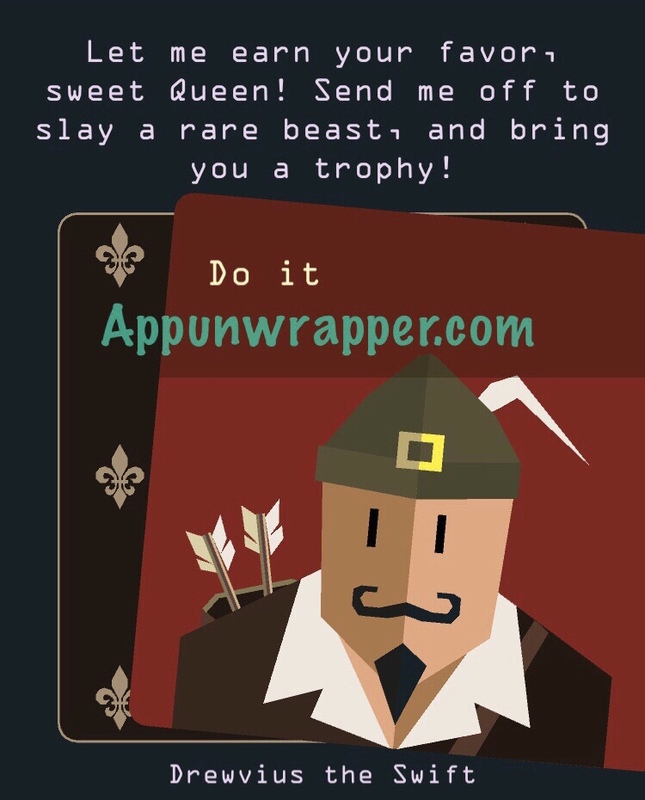 This is a a complete step-by-step walkthrough guide to help you get all three endings in Reigns: Her Majesty by Devolver Digital. See my Objectives guide for help with the Royal Deeds. I also made a separate guide explaining all the uses for the five different items, including some that can help you cheat death. And here’s some weird stuff I’m trying to piece together. For the two easier endings, scroll to the bottom of the page. The third ending is the hardest and the one I’m going to walk you through, step by step. You can only get one ending per game. So if you want to see the easier ones first, you don’t need to upgrade every single item to its final state. 1. 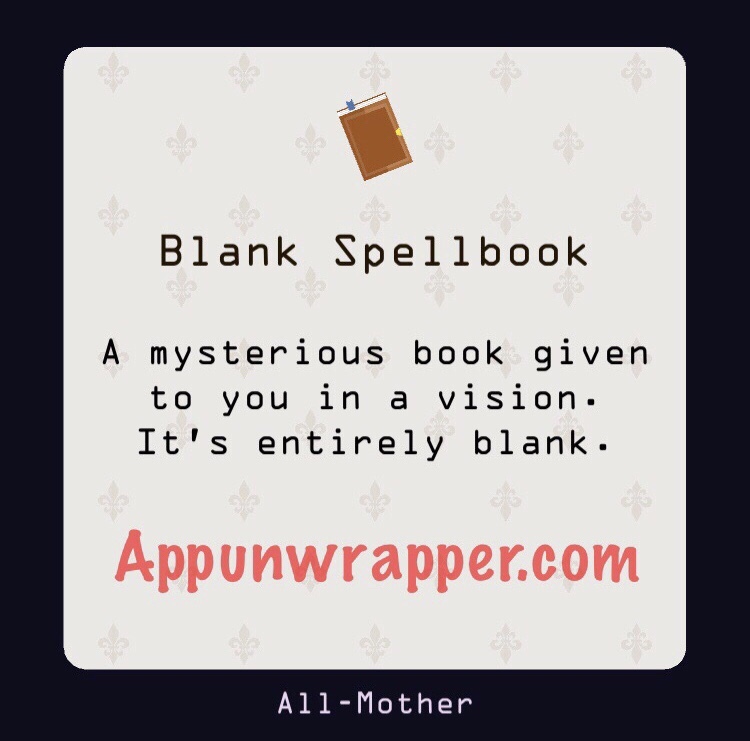 On your third death, the All-Mother will appear and give you a Blank Spellbook. She will also tell you that if you earn her crown, you shall have all your desires. 2. Once you recruit the acolyte (during the coronation ball), she’ll notice you have the book and ask you to give it to her. Do so by dragging it from your inventory. Even if she doesn’t ask for it, you can still give her the book. 3. 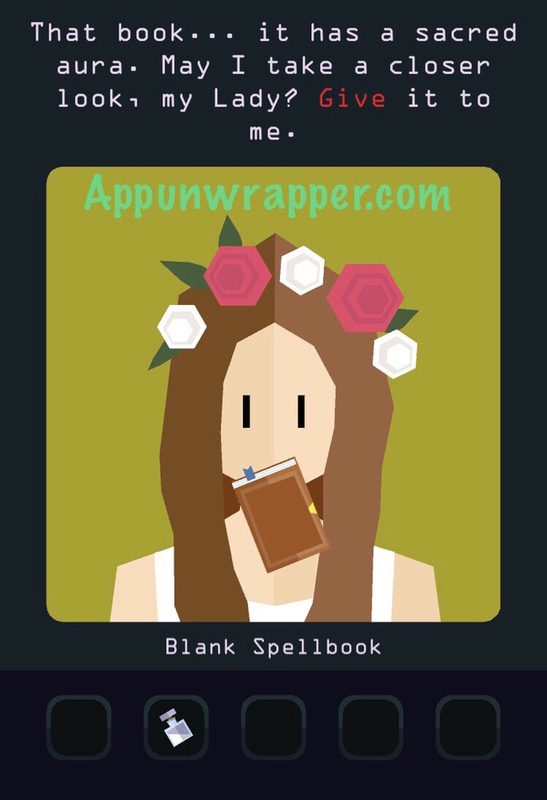 She will write a spell in it, turning it into a Red Spellbook. 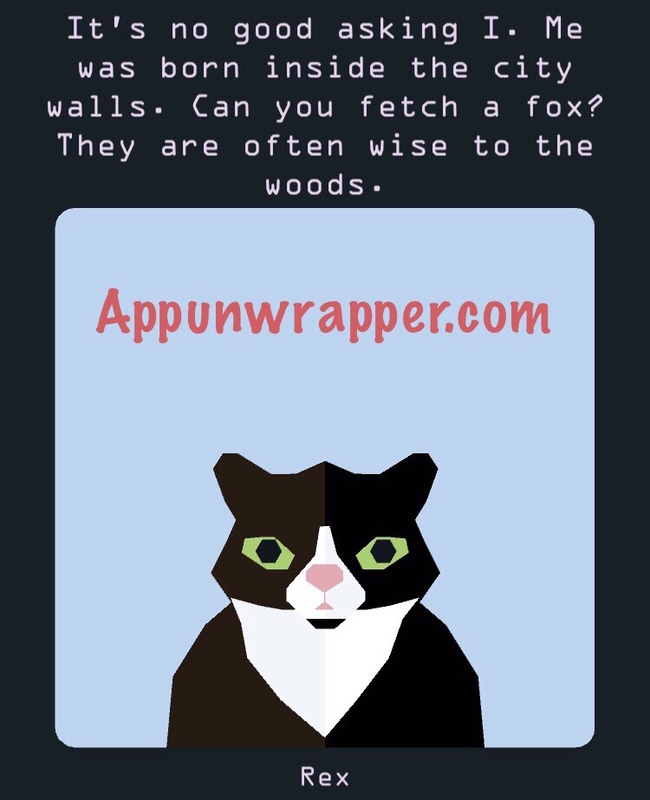 You can now use it to talk to animals! 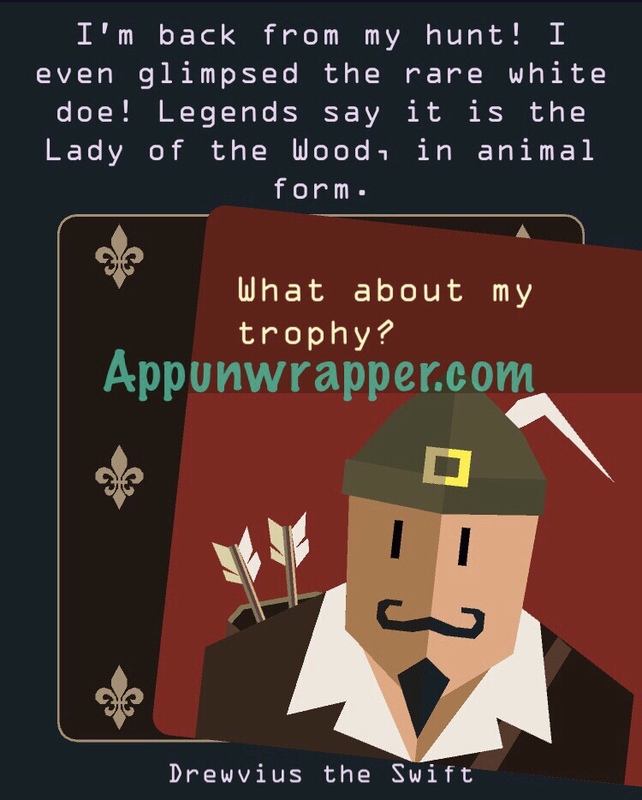 The animals will help you find the Lady of the Wood. 4. A cat should appear not too long after that. 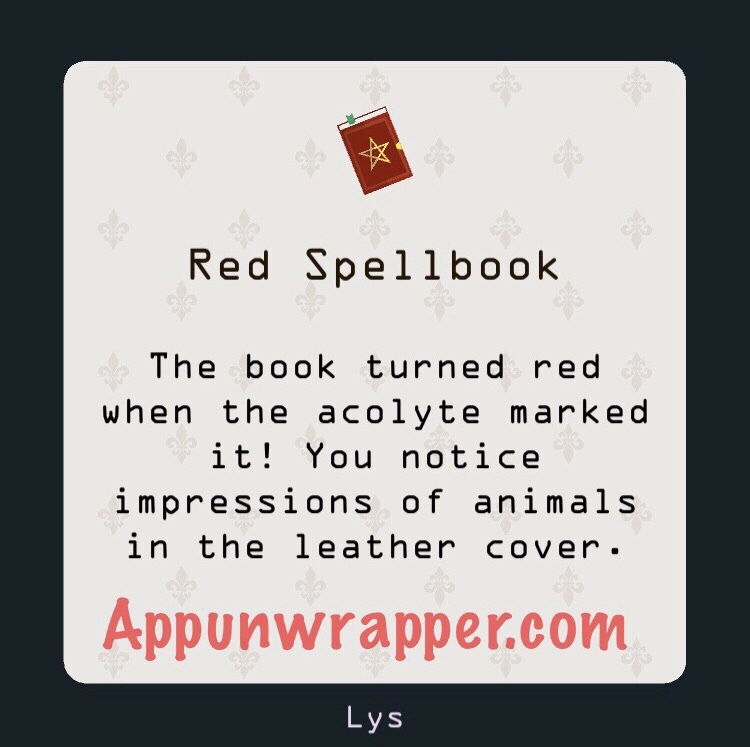 Use the spellbook on the cat to talk to her. Ask her for help. She sees that you want to meet the Lady of the Wood and tells you to speak to a fox. 5. Assuming you met the hunter by now, he should appear and offer to bring you some dead foxes. 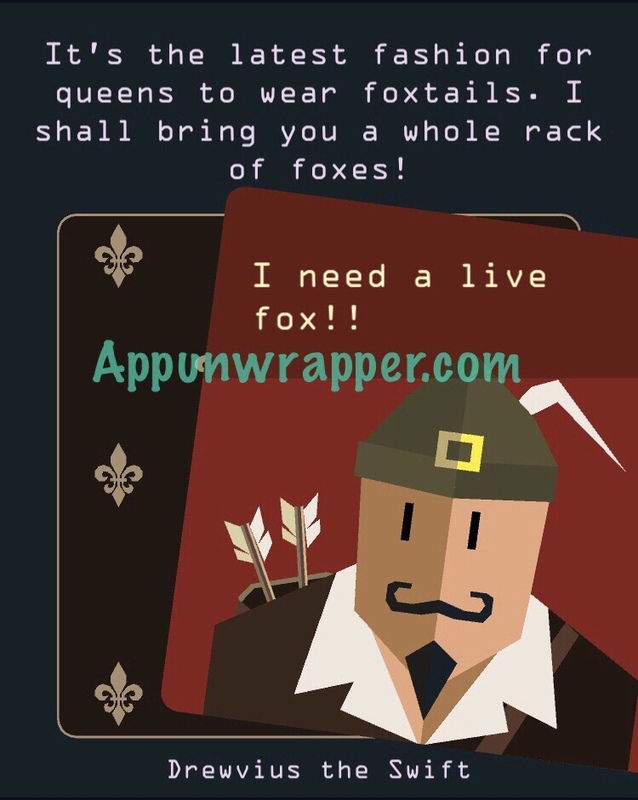 Ask him to get you a live fox instead. He might also offer to build a zoo, and the fox can be found there as well. 6. A fox should appear soon after that. Use the spellbook on him. Now, two things can happen here. 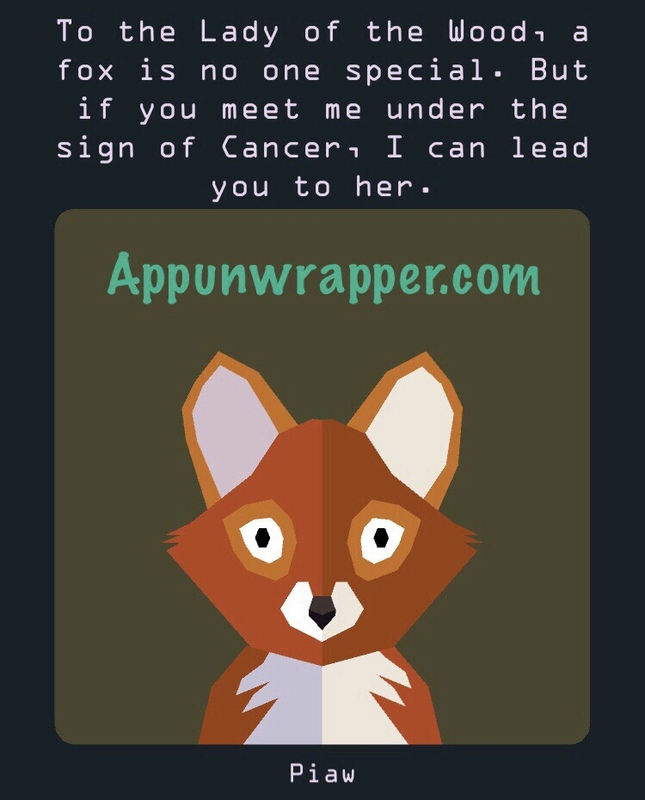 If you’re lucky enough to have started this reign under the sign of Cancer, he’ll take you straight to the Lady of the Wood as long as you follow him. If that happens, do so to meet the Lady of the Wood right away. If not, continue on to see how to change your sign to Cancer. 7. At some point, the hunter should return and offer to slay a rare beast and bring you a trophy. Tell him to do it. 8. When he returns, he’ll mention the Lady of the Wood. Ask about your trophy. 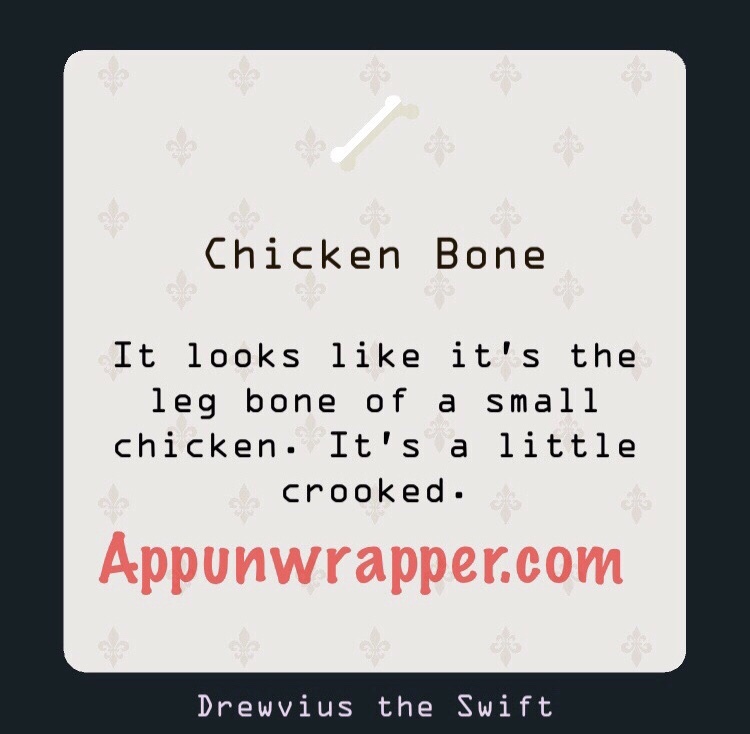 He’ll give you a chicken bone. 9. You need to get the Strange Clock from the doctor. The doctor was locked in the tower, and you should have recruited her by now. 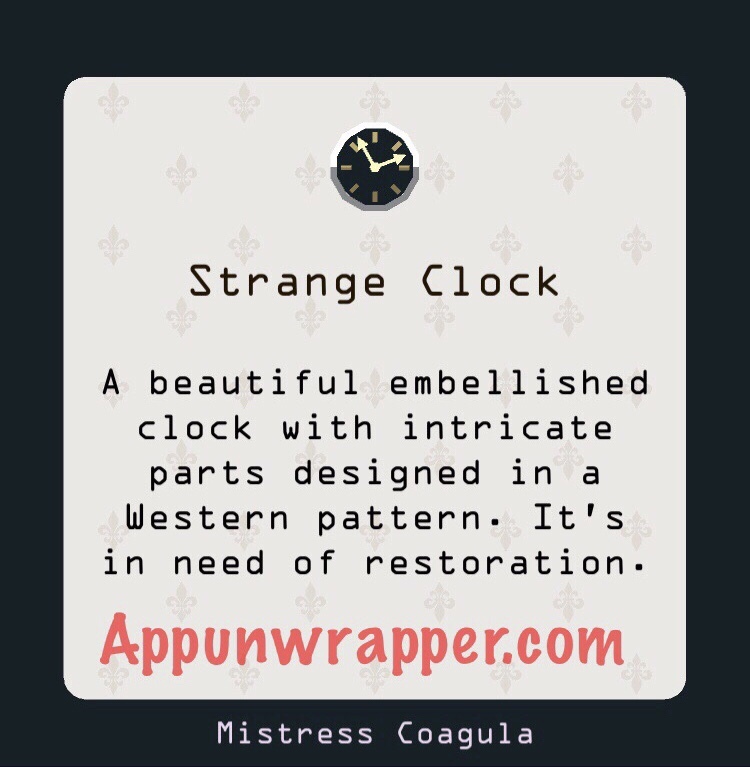 She should tell you at some point that she found a Strange Clock and offers it to you. Say “Thank you.” You can trigger this sooner by using the red book on her. 10. Now you have the clock, but it needs to be repaired. 11. 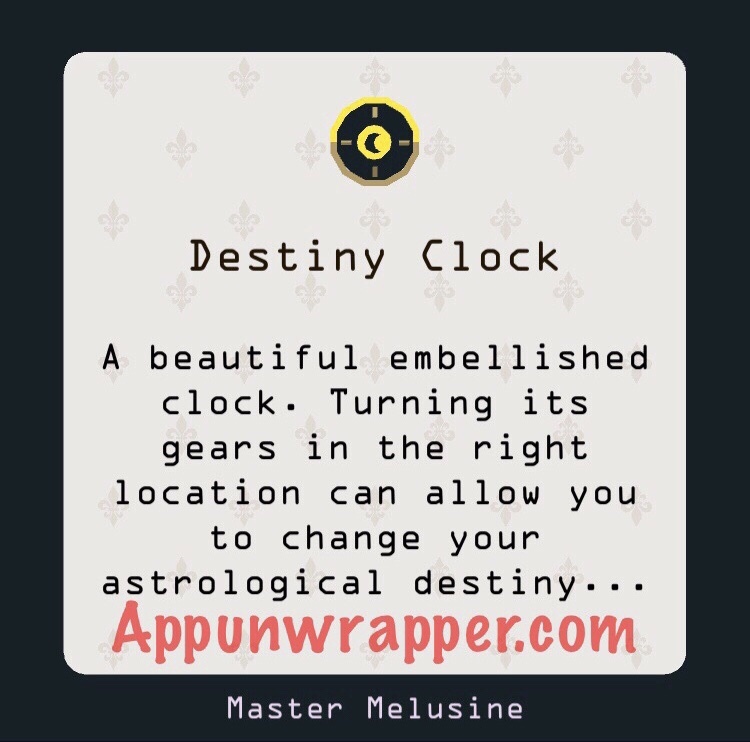 Once you recruit the merchant, use the clock on her and she’ll repair it, giving you the Destiny Clock. 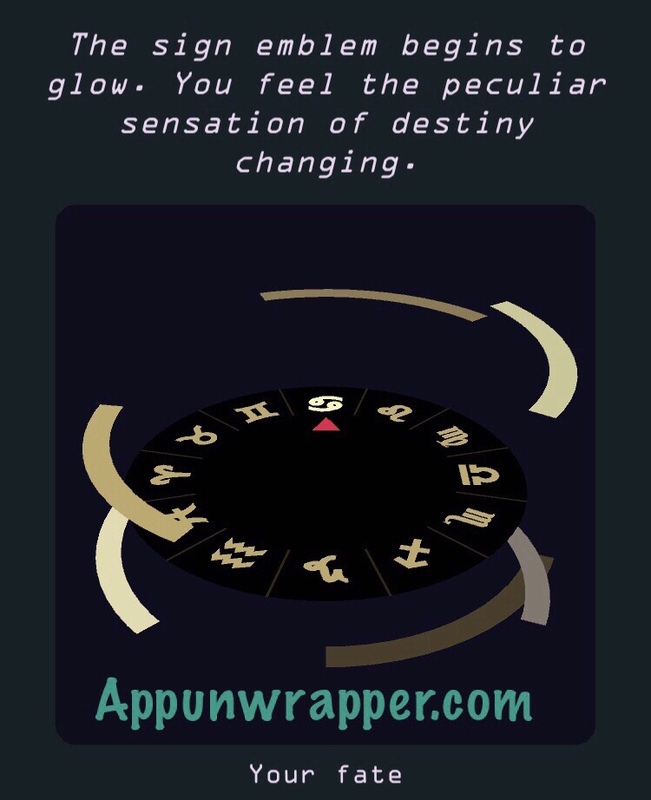 If you go to the right location and use it, you can change your astrological sign. You need access to the maze for this. 12. The king’s birthday will happen at some point and he’ll ask you to throw a royal party in the gardens. 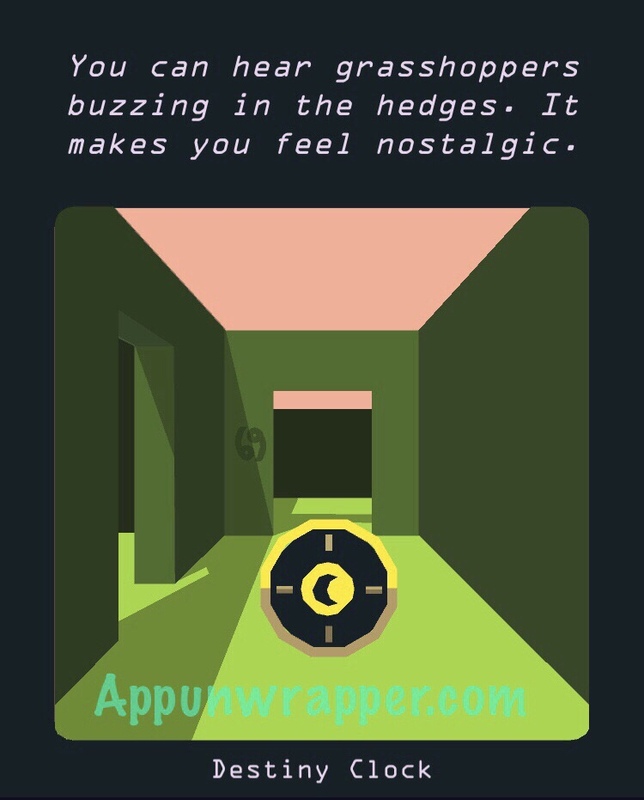 Agree and walk around the maze until you see the Cancer sign. Use the Destiny Clock in that spot and change your sign to Cancer. (If the maze option isn’t showing up for you, try having an affair with the hunter. 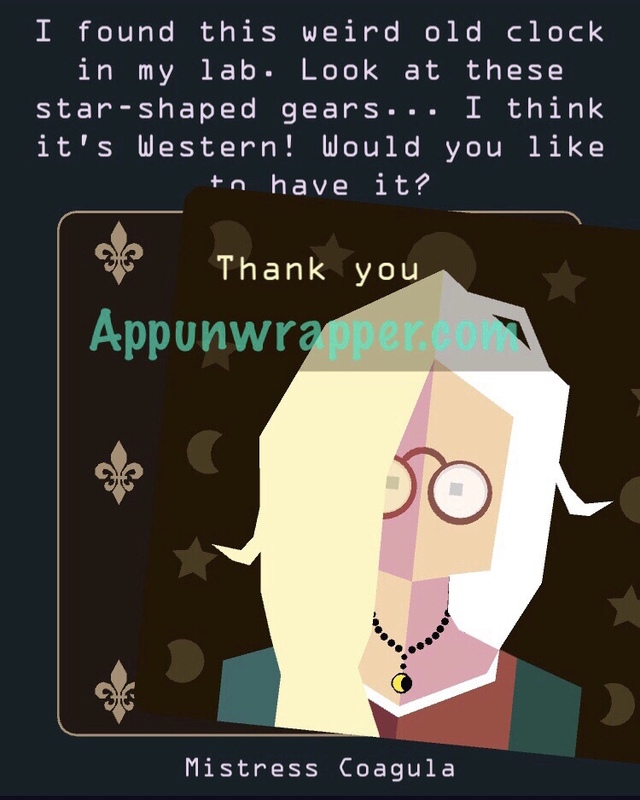 You can use the perfume on the handmaid to force that option to appear.) You can also use the Destiny Clock on any animal to get it to take you to the maze. I can’t get Ending 2. If I use an item on her when she says not to fight her, she just responds with a generic “you will never have to do this, child” message (same as for trying to use an item on her when you first meet her). Swiping just leads into Ending 1. What happens if you use the four items but in the wrong order? I’m impressed you found those three endings. I’m still stuck at the part where I need to fire the pistol at the mirror but nothing happens to me. How long did it take to finish this game? The witch never asked me to bury the time capsule, and now I’m well into the 1900’s. I’m not getting the USB dialogue option. What should I do? What’s a coronation ball and when will it occur?